Slow cooking is a great way to prepare all kinds of delicious meals. From barbecue favorites like pulled pork to soups to even desserts, you can make some of your favorite meals with ease using a slow cooker. 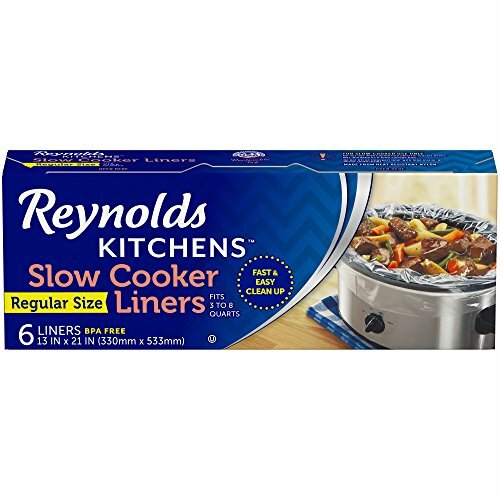 The only hard part can be cleaning up, but that doesn't have to be the case when you use a Reynolds Kitchens Slow Cooker Liner.